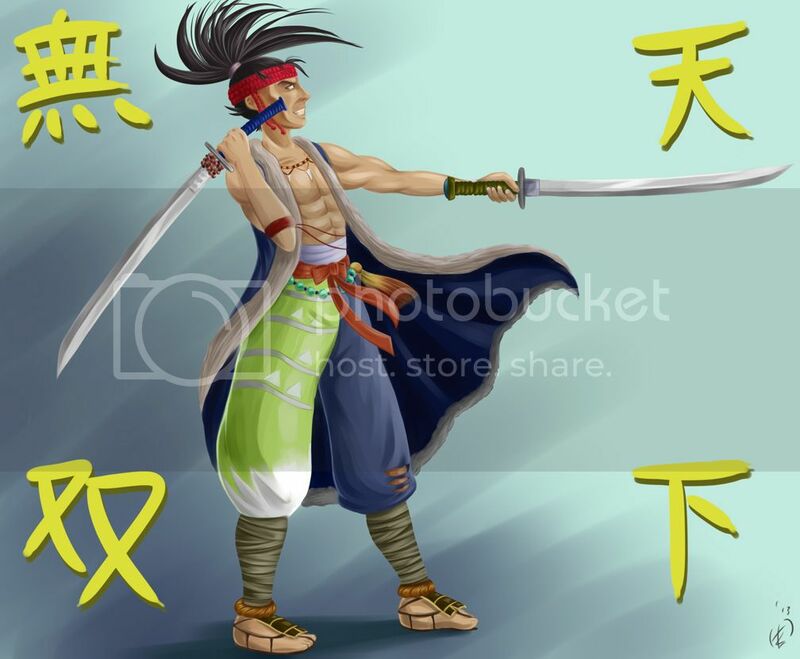 Musashi Miyamoto from Warriors Orochi 3. Tried to see how well I could paint on just one layer. Came out alright.